Quality patch repair that blends into existing asphalt. Provides improved durability, look and feel. Four Way is fully licensed and insured so you can turn over your project with an assurance of timely completion and your complete satisfaction. If you live in Metro Detroit, you’ve seen our work. 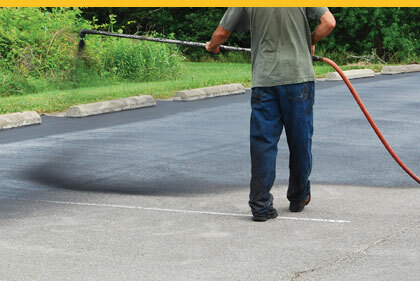 Why not call Four Way now and see how easy it is to get a paving job you’ll be proud to tell your neighbors about?